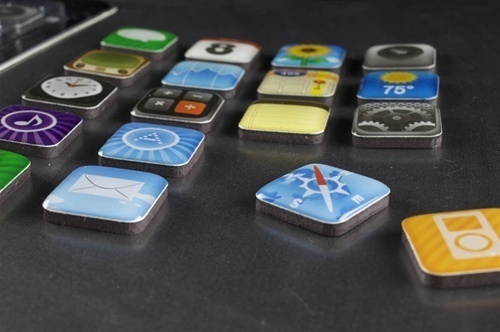 For whatever you need to use them for, there's an app magnet for that! Those magnets looks very cool! !